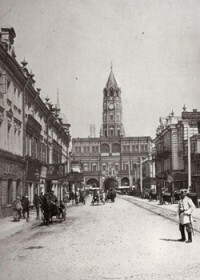 The old photo was taken in the early 1900s. 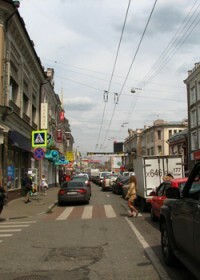 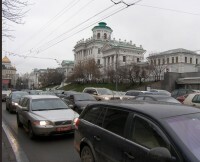 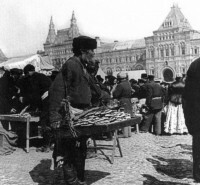 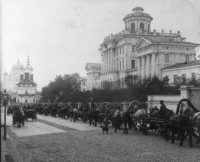 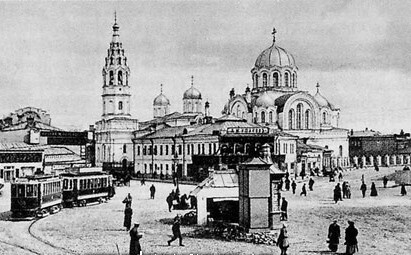 It shows Kaluzhskaya square (it's not far from where today is Oktabrskaya metro station). 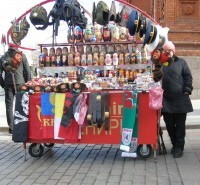 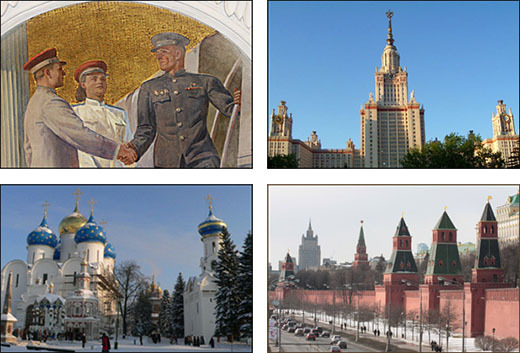 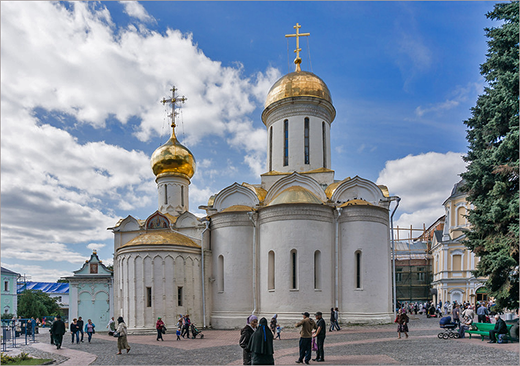 The main attraction of the square was the church of the icon of the Mother of God of Kazan. 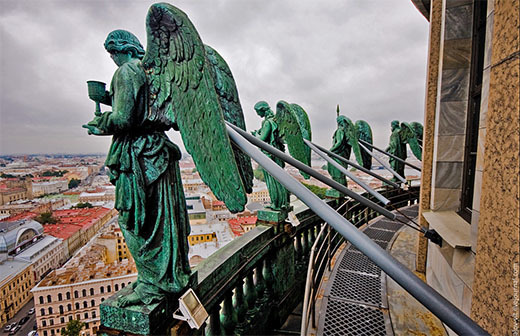 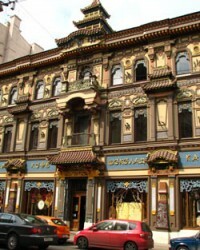 It was built in 1886 in memory of the Russian-Turkish war. 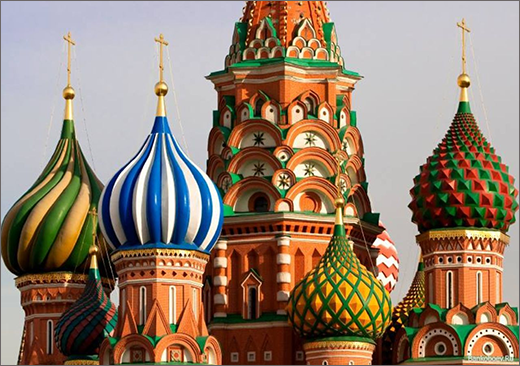 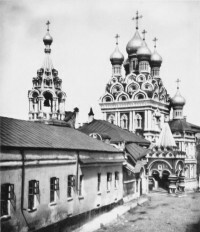 The church was constructed in Russian-Byzantine style out of marble. 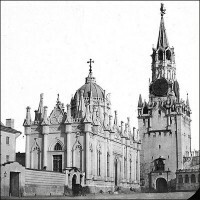 The church was closed in 1922 (like many other religious buildings at that time). 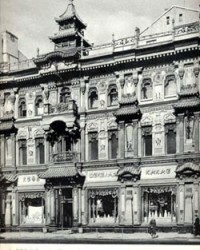 Luckily the building survived the Revolution. 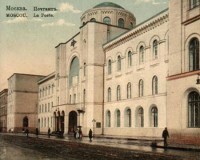 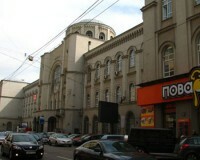 It was turned into a museum, later a cinema hall was opened here. 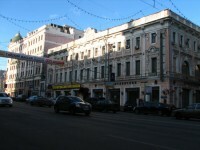 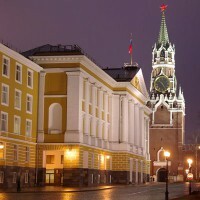 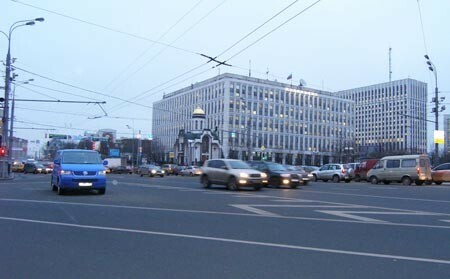 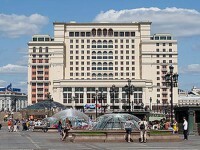 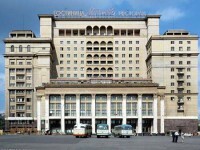 In 1977-78 a grey block of The Internal Ministry appeared on the square. 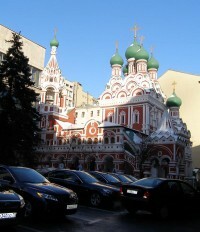 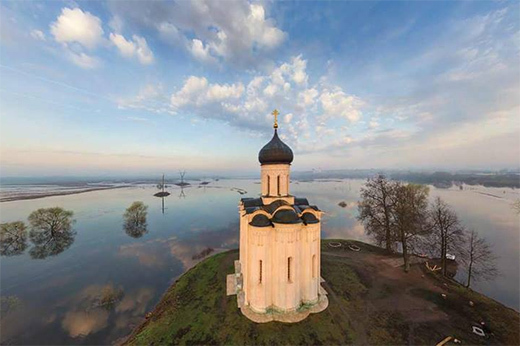 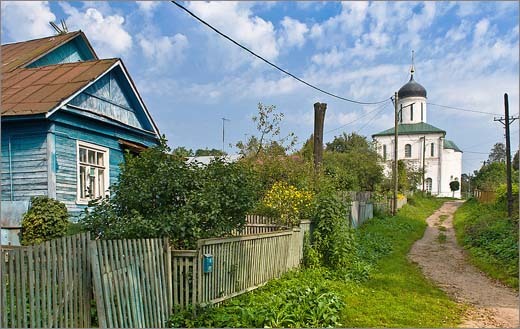 In 1999-2000 a chapel of the icon of Kazan was built on the site of the former church.